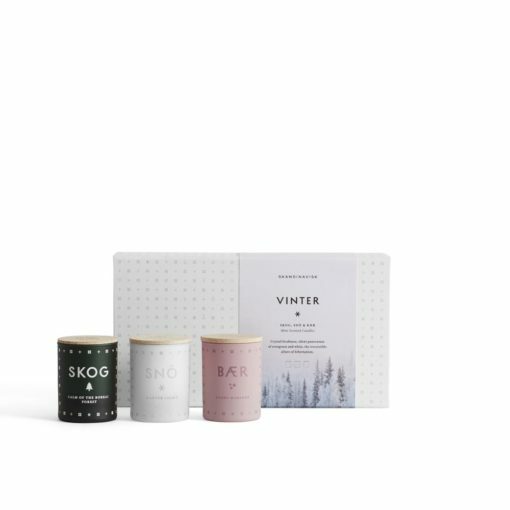 It’s the perfect time of year to light a Christmas candle, leave the wintery chill outside and fill your home with your favourite festive fragrances. 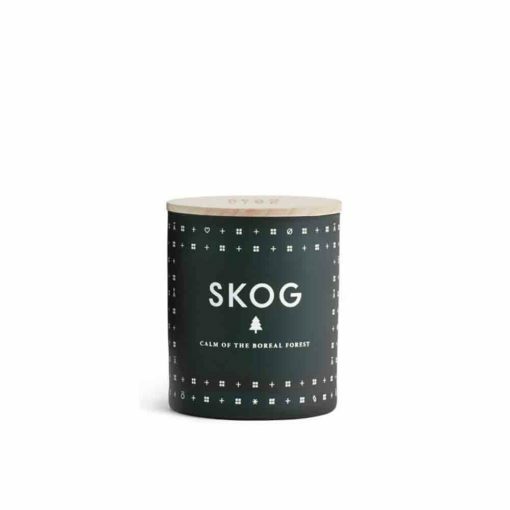 With scents inspired by everything from freshly decorated Christmas trees, flurries of snow, mulled wine, spices and berries, and of course roaring log fires, we have the perfect candles to turn your home into a winter wonderland – even Father Christmas won’t want to leave! 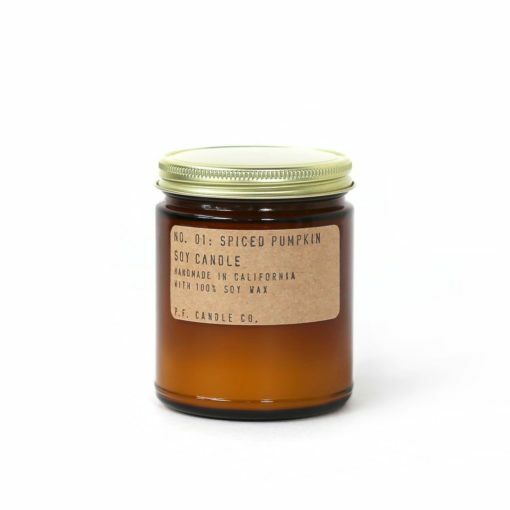 Get into the spirit of the holiday season with our huge selection of festive scented candles. Featuring everything from fresh pine trees, to the classic seasonal scents of warming cinnamon, clove covered mandarin, and exotic frankincense, we have a yuletide candle perfect for lighting on a frosty December evening. 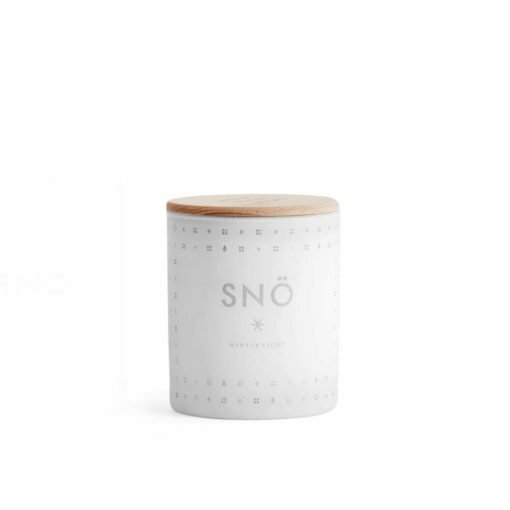 At this magical time of year, make your home cosy and inviting with a glowing Christmas scented candle. 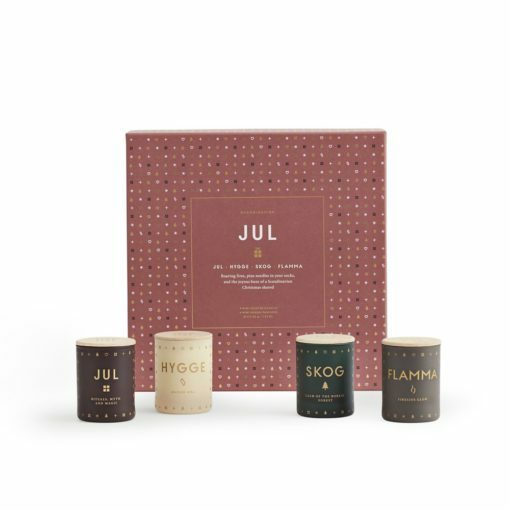 Whether your looking to bring the crisp freshness of Lapland fir, the warm scent of roasted chestnuts or spiced gingerbread into your home, you’ll find the best Christmas candles from around the world in our festive collection. Every winter our home fragrance brands create limited edition scents full of festive cheer, great for giving as gifts or keeping for yourself. 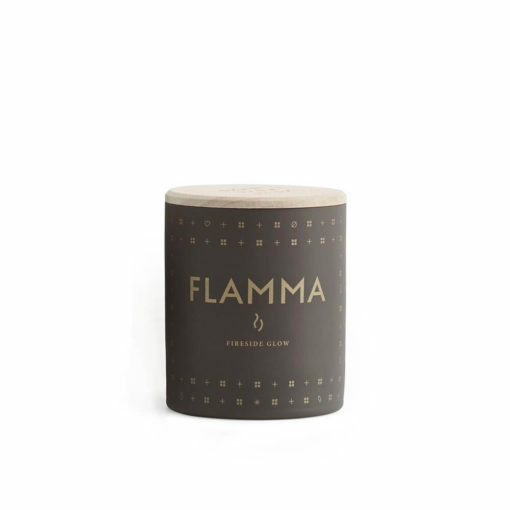 Whether it’s Christmas gifts for your aunt or a secret santa present for a colleague, candles are a great choice at Xmas. At Osmology you’ll find a great selection of stocking fillers and Christmas presents, and one or two will probably end up on your own Christmas list!